It isn’t a very common practice, but some dealerships do lease used vehicles. Most often, these vehicles are part of a certified pre-owned program. Currently, the only brands that explicitly don’t offer used leases are Ford, Buick, Chevrolet, Cadillac, and GMC. To inquire about leasing a used model, contact VIP Honda, serving Union and the surrounding communities. Which Used Cars Can Be Leased? – Usually, used car leases are only offered for certified pre-owned vehicles. They also aren’t advertised very often, so it’s a good idea to contact us to find out if it’s a possibility. Used vs. New Car Lease – Generally, a used car lease will cost less than new car monthly lease payments, but offer many of the same benefits. You’ll still need to return the vehicle after the lease term is up, and you’ll still need to meet mileage limits. Can I Buy a Used Car After I Lease? – If a dealership offers used car leases, you will more than likely be able to purchase the car after the lease is up. That gives you a lower residual value than performing a lease buyout on a newer model. Insurance for a Leased Used Car – Since insurance costs are, in part, dictated by the value of the car it’s possible that you could pay less per month with a CPO lease. While maintenance costs are often higher on a certified pre-owned car, they usually include an extended warranty that covers a number of the important components. 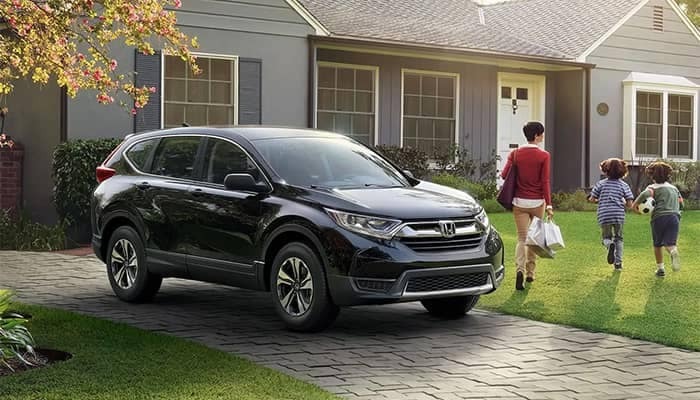 To save money on a new vehicle lease, browse the Honda lease deals offered today at VIP Honda. If you have any questions about used car leases or leasing in general, feel free to contact us at 908-753-1500. With a history of safety and reliability to back it up, the 2019 Honda Civic continues to push the envelope with advanced safety and driver assist technologies. Learn more about the Honda Civic safety features and Civic safety ratings below, then browse our inventory to find a Honda Civic for sale at VIP Honda near Union….